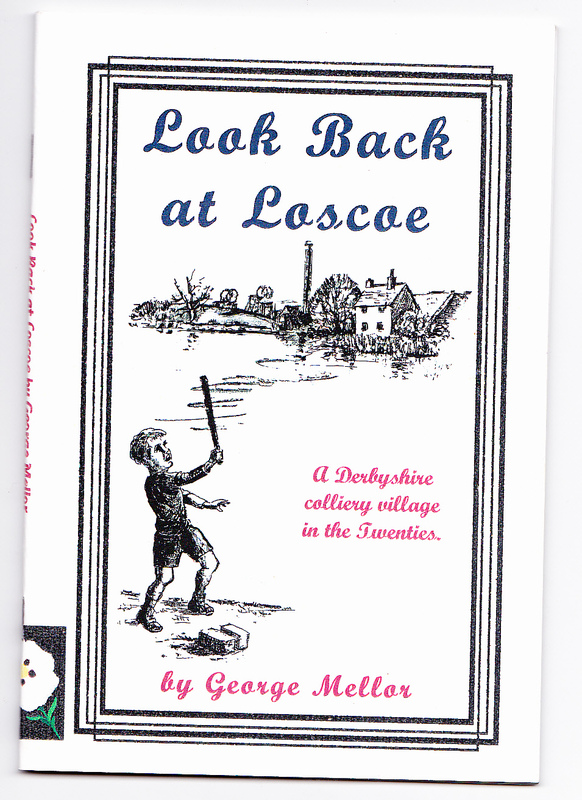 Born in 1917, George Mellor was the son of a miner from Loscoe, Derbyshire. He spent six years in the armed forces during World War Two (Somalia) and on his return went into the teaching profession. 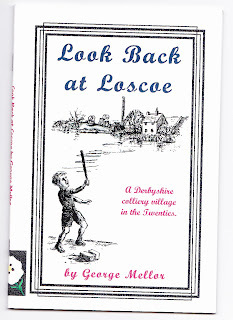 During the period of his retirement he became an accomplished amateur artist, poet and local historian. Sadly, he died during 2010. 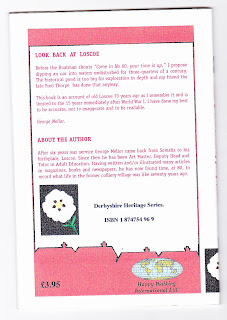 This is the story of his childhood and of growing up in the Heanor/Loscoe area, illustrated with the author`s own sketches. 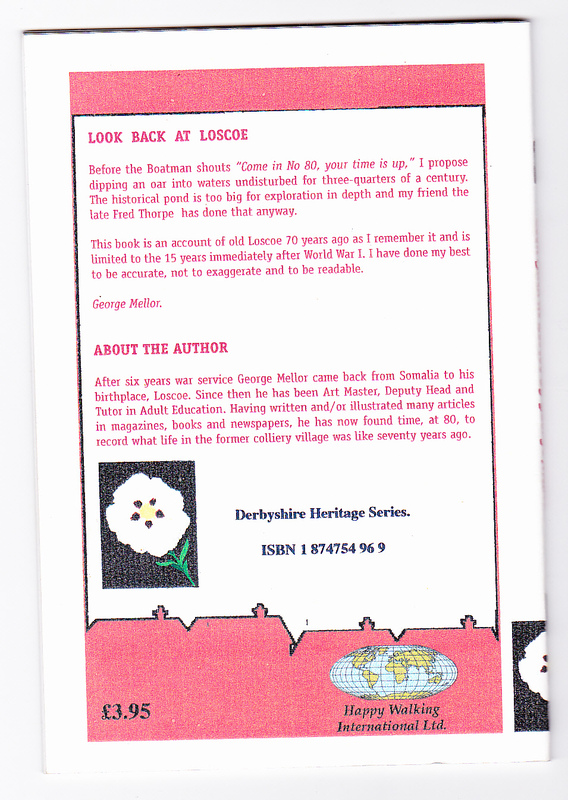 This warm and often funny account of Derbyshire life and history is rather scarce now, but well worth looking out for. We currently have one copy on sale, which is at number 3809 in our listings. It should appear online within the next twelve hours.